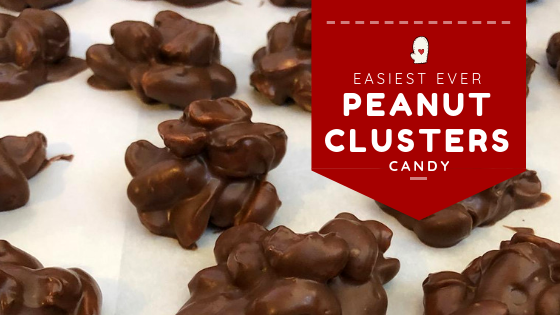 The Easiest Ever Peanut Clusters are just that, the easiest ever. There's something to be said about an uncomplicated recipe, especially during this time of year. 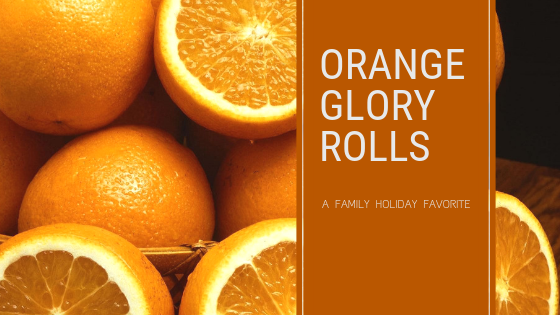 As we count down to Christmas I want to share one of our favorites not only to offer an easy option through the holidays but to offer up a "beginners" recipe that the kids will enjoy too. I have two grand-nieces that are excellent bakers-in-training. I thought of them this year as I was clustering the peanut clusters for our annual Avenue Hotel B & B holiday party earlier this week. They were a hit! Enjoy this recipe and Happy Holidays! Cover a cookie sheet with wax paper. In a double boiler melt white chocolate and chocolate chips together. once the chocolates are melted and blended, add nuts. Stir nuts and evenly coat. Spoon small clusters of nuts down onto the wax paper. Cool in the refrigerator. Once completely set remove from wax paper and store in an airtight container. Stores in refrigerator for up to six weeks. Combine butter, sugar, orange juice and pulp, and orange zest into a small saucepan. Boil for 6 minutes, stirring constantly. (2 1/2 cups of orange marmalade, heated with 1/2 cup of butter may be substituted). Divide mixture into well-greased muffin tins, roughly 1 tablespoon per cup. Soften yeast in 1/2cup of warm water, mix well. Combine 1/2 cup of sugar with shortening, salt, and boiling water; mix well. Cool to lukewarm by adding 3/4 cup cold water. Blend in unbeaten eggs and yeast. Add flour gradually to form a stiff dough, kneading well after each addition. Toss on a floured surface until dough is no longer sticky. Roll out the dough, 1/3 at a time on a floured surface. Brush with melted butter. Roll as if you were rolling a jelly roll, starting with a 12-inch edge. Cut off into 1-inch slices. Place in prepared muffin tins. Let rise in warm place until light and doubled in size, 45-60 minutes.